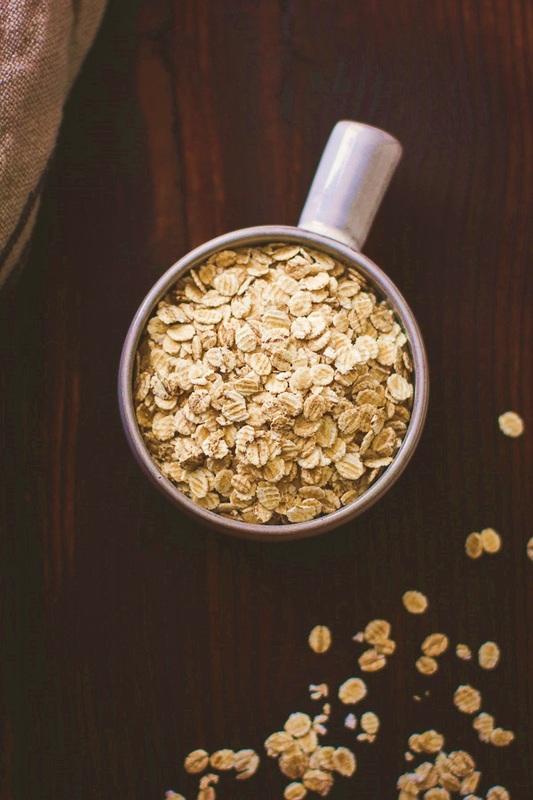 Let’s talk about a terrific substitution for rolled oats. While oatmeal is a go-to diet staple, thanks to filling (and belly-flattening!) fiber and hearty whole grains, sometimes it's nice to break out and try something new. How about rolled barley? Like oatmeal, it’s easy to make and does a superb job of keeping you full. Barley is actually one of the oldest consumed grains in the world. It was a staple grain for peasants during medieval times for centuries and today is still included in the diet of many European, African, and Middle Eastern nations. And like oats, barley is loaded with health benefits. First is its very high fiber content. 1 cup provides 6 grams of insoluble fiber—which aids in healthy digestion, glucose metabolism, and heart health. It’s smart to eat lots of fiber since it expands within the digestive tract and takes up a high volume of space. 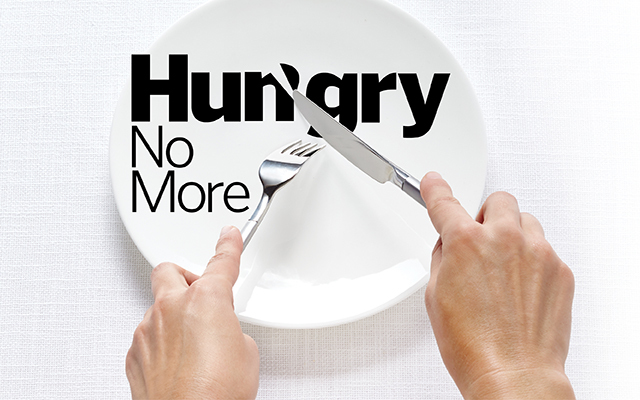 This means you feel more satisfied after a meal, are better able to control blood sugar levels, and have fewer cravings. Barley is also full of antioxidants and heart/diabetes protection as well. And when compared to many other grains, even other ancient whole-grains, barley is lower in fat and calories, but higher in dietary fiber and trace minerals (beating out standard favorites such as quinoa, brown rice, amaranth, sorghum, millet and wild rice). This grain also helps improve digestion. It helps maintain a healthy And extensive research shows barley’s high supply of fiber is beneficial in preventing certain types of digestive system cancers, including colon cancer. But barley’s cancer prevention goes on. This grain also protects against breast and prostate cancers. Its high concentration of lignans, polyunsaturated fatty acids, oligosaccharides, plant sterols, and saponins makes it superior in its ability to fight free radical damage and inflammation. To simplify the science, let’s just say these beneficial compounds bind to harmful carcinogens and remove them from the body. And while doing all that, they’re also improving the environment of the gut, increasing antioxidant and nutrient absorption, thereby boosting overall immunity. And finally, like oats, barley helps lower high cholesterol (attributed once again to its fiber content). Barley fiber facilitates the formation of propionic acid, which inhibits enzymes that are involved in the production of cholesterol. So all this said, you can see why it ought to worked into the diet more often. Rolled barley is an easy substitution for rolled oats. 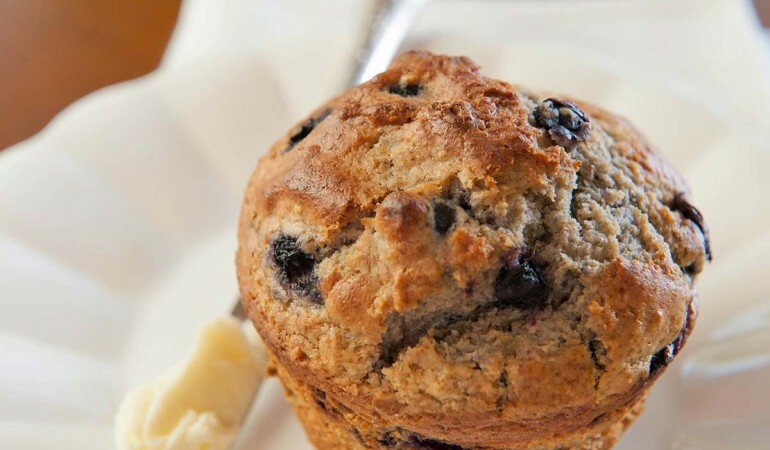 They do well in breads, muffins, granola, and cookies. I like to add ½ cup or so to our pancake and waffle batter as well. And I also add a tablespoon to my daily green smoothie. The smoothie’s a little thicker, but there’s no other indication barley flakes have even been included. A good place to start eating more barley is to substitute pearl barley for brown rice or quinoa in your side dishes, casseroles, and soups, of course. 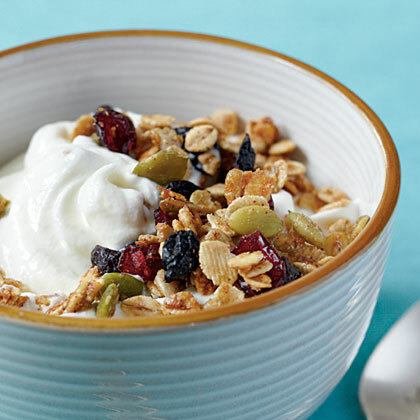 But another easy place to up the barley intake is adding rolled flakes to your homemade granola recipe. I’ll close with an especially good recipe for just that. Here’s to better health as we enjoy this bowlful of awesomeness! Place pumpkin and sunflower seeds on a baking sheet lined with parchment paper. Bake at 325° for 5 minutes. Cool seeds in pan on a wire rack. Combine syrup and next 7 ingredients (through cardamom) in a medium bowl. Stir in toasted seeds, barley, oats, wheat germ and nuts. Spread barley mixture in a single layer on a baking sheet lined with parchment paper. Bake at 325° for 25 minutes or until lightly browned, stirring every 10 minutes. Remove from oven; cool granola in pan on a wire rack. Stir in dried fruits and raisins. Store in an airtight container.